Choosing the right setting style is one of the most important decisions you'll make when buying an engagement ring. 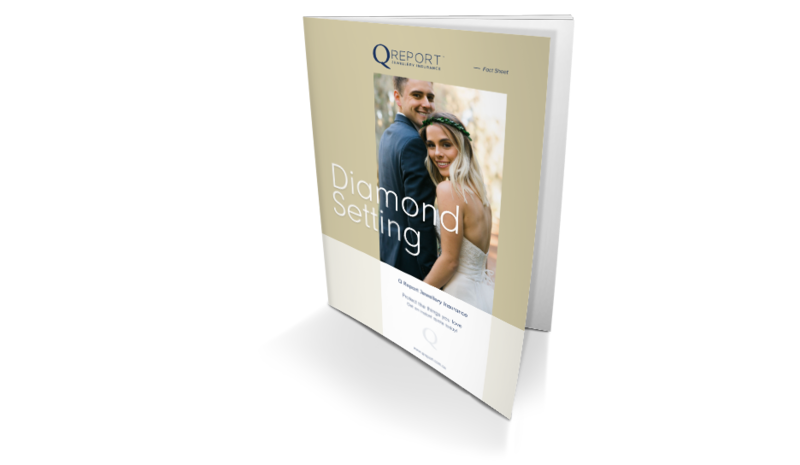 If you're still learning the difference between a bezel and a bar or a tension and a Tiffany, this Diamond Setting Fact Sheet is for you. Download your free copy by completing the form on this page.